Like every year, Mattel launches a new assortment of Hot Wheels cars. 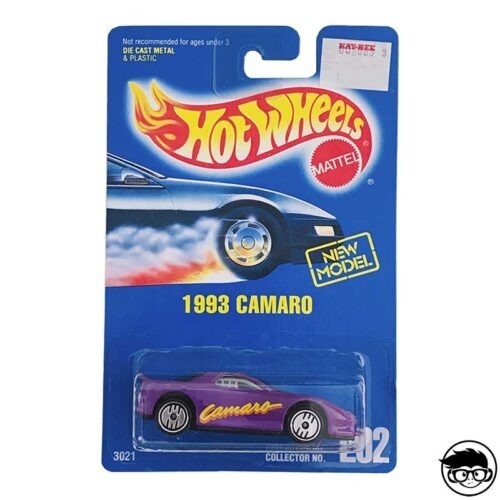 That said, it’s time to talk about the main HW Hot Rods series that comes on a 1/64 scale. A curious fact is that new castings often include many colour variations. 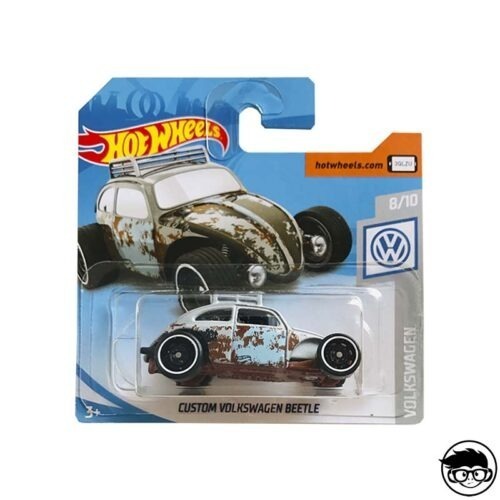 HW Hot Rods is a series that was born in 2006, celebrating the Christmas Seasons. Show More Information This mainline cars were an exclusive series at Wal-Mart. 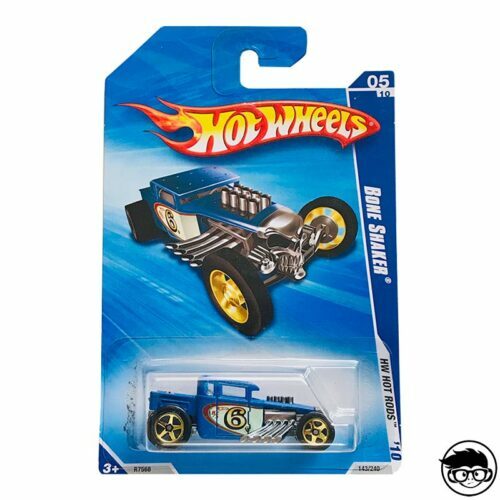 In 2007, Target teamed up with its own series of 3 packs of Holiday Hot Rods. In 2008, the Holiday Hot Rods Series of Wal-Mart and Target went from a set of 12 cars to a set of 8 cars. Let’s start with the year of its creation. 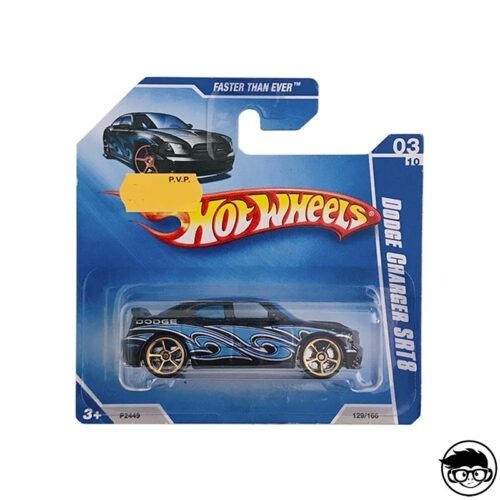 It appeared for the first time in 2006, since than every year new sets have been released consisting of 5, 6, 8 and 12 cars and packs of 3, 4 and 5 cars. Among the most prominent castings are the 47 Chevy Fleetline, Ford Shelby Cobra or the Ford Gangster Grin. In conclusion, this mainline set includes many excellent diecast cars that every collector wants to buy. In Friki Monkey we have a great number of models that surely cover your needs and if you don’t find them remember that every day we publish new models. One day you’ll find the model you were looking for.